Gonorrhoea home testing kit. Test for gonorrhea (the clap) in the comfort of your home with our urine testing kit. We provide a simple, fully confidential, laboratory test for the sexually transmitted infection commonly known as "the clap". Gonorrhoea is best treated by an injection and some further antibiotics from your doctor or local GUM clinic. Please make sure any and all sexual partners are also tested. Ensure you complete the label and securely attach to the sample. 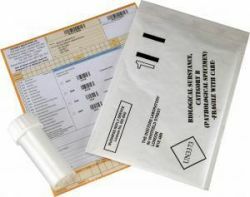 Pop the labelled sample and the order form into the pre-paid envelope provided which will be sent directly to the doctors lab. Test results will be received within 2-3 working days. 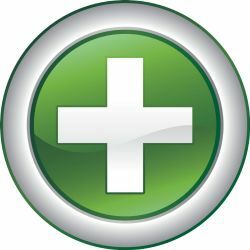 Positive tests are screened by our clinical team and additional advice will be given to patients about the best forward treatment and the importance of seeking medical advice.